Permelia and her four children moved to Eastland County from Bell County, Texas around 1872 with her father and siblings. Her first husband, and father of her first three children, Asa L Gailey, had left for the Civil War and never returned to her. He instead resettled in Chicaco, IL, where he had been inprisoned during the war. She remarried a man named Samuel Smith after believing Asa to be dead. Together they had one daugher born in 1870, Starrett. The 1870 census shows Permelia again without a husband living in Bell County. 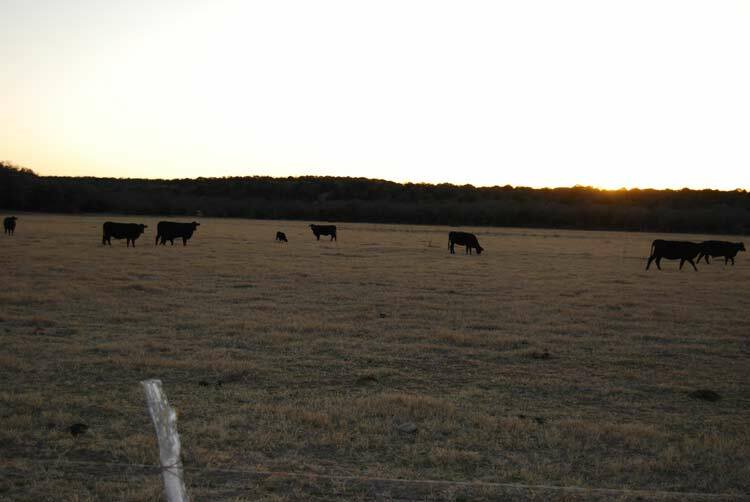 By the time they moved to Eastland county, she was once again alone to raise her children. Permelia and her children soon moved onto a portion of the Tuder land on far eastern Eastland County near her brothers W.H. and J.E.D. 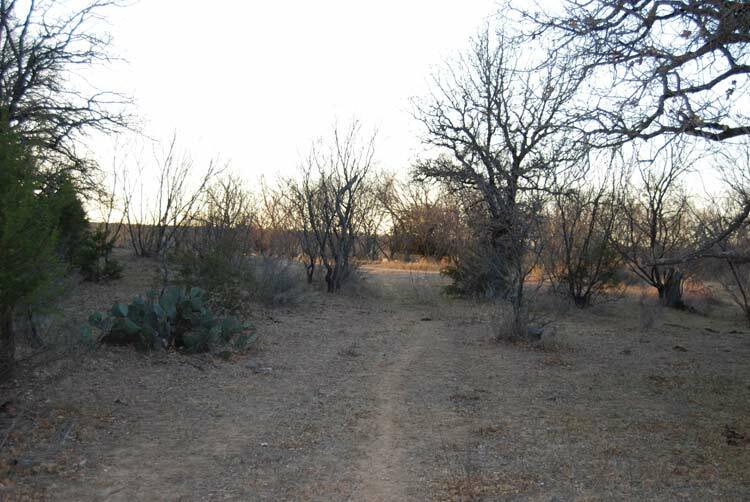 This first photo shows the southwest corner of her tract of land. Her home site was located just 100 yards or so due east of this corner. This is the location of her home. Rocks mark where the house once stood. For many years a cistern remained until it was pushed in for saftey reasons. 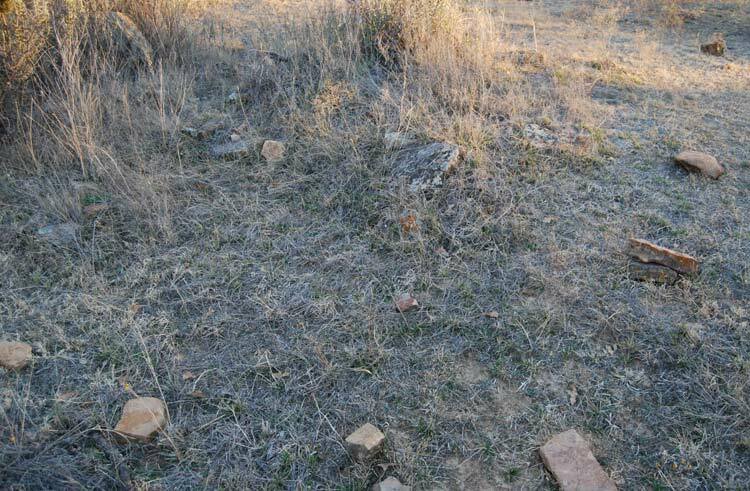 All that remains of her home site are a pile of milled rocks, once used for her fireplace and house foundation. 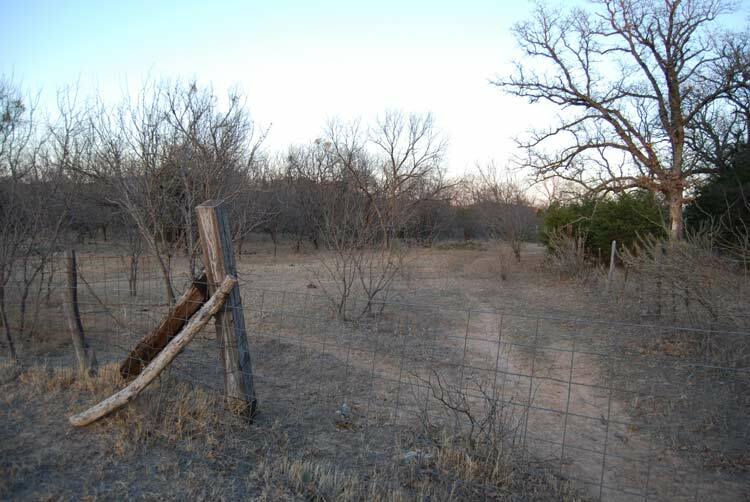 The following photo is looking north west towards Permelia's home site location from the Eastland County line (fence). The house was only 75 yards from Erath County. This is looking due west from Permelia's tract of land. This is how she and her children saw the sunset from her home back in the 1870's.